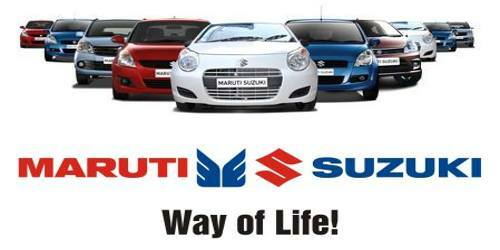 It is a broadly described annual report of Maruti Suzuki India Limited in the year of 2010-2011. During the financial year, The Gross Revenue (net of excise) of the Company was Rs. 375,224 million as against Rs. 301,232 million in the previous year showing a growth of 24.6 percent. Earnings before interest, depreciation, tax, and amortization (EBIDTA) was Rs. 41,467 million against Rs. 44,510 million in the previous year. During FY 2010-11, the Company achieved Net Sales of Rs. 361,282 million (Net of Excise), a growth of 24.8 percent over the previous year. Profit before tax (PBT) was Rs. 31,088 million against Rs. 35,925 million in the previous year and profit after tax (PAT) stood at Rs. 22,886 million against Rs. 24,976 million in the previous year. The Board recommends a dividend of Rs. 7.50 per equity share of Rs. 5 each for the year ended 31st March 2011 amounting to Rs. 2,167 million.